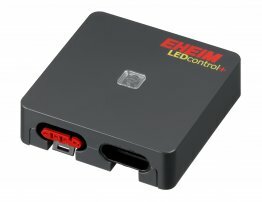 EHEIM powerLED+ is the new generation of aquarium lighting. Perfectly balanced, individual light requirements for plants and fish. Efficient, long-lasting and versatile for both fresh and marine water aquariums.